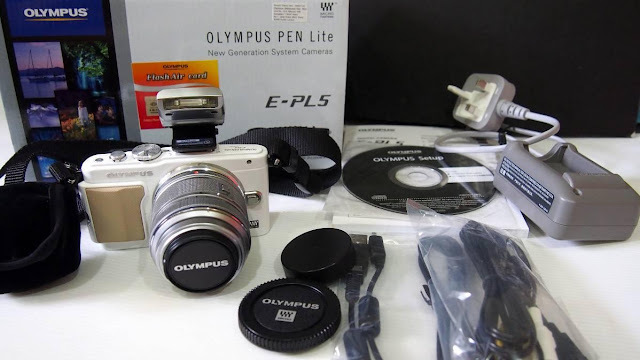 By now I am very sure most of you have heard about the Olympus PEN Lite E-PL5. This trendy, fashionable, camera packs a punch and I can never stop raving about how much I love the functions on this camera! This post however will focus on the Art Filters feature which makes it easy to incorporate awesome special effects in your photos. This is the original photo without any art filters shot from Marini’s on 57, KLCC Tower 3. Pop Art Filter – this filter super-saturates colors, creating brighter, more vivid photographs. You can’t really see it in this photo as it was about to rain however look at the crane on the building on the bottom left then compare to the original photo above. The crane here is really bright orange! Soft Focus Art Filter – A slightly blurred effect created by this art filter. Adding a more dreamlike feel towards the picture taken. Perhaps a sleeping baby or a dreamy vacation, it's your pick what you shoot but this effect comes in hand whenever you want to add that extra feeling towards the object being shot. Pale and Light Colour Art Filter - This filter tones down the vibrancy of the picture taken. Making it a more softer, dreamier tone. Unlike the soft focus, this one gives it a more faded blue-ish tone. Pin Hole Art Filter – Feeling arty and wanting to create a photo that focus on a single point but having the corners dark? Well the pinhole art filter forces every point emitting light in the scene to form a small point on the film, so the image is crisp. Focusing on the beam of light, this produces a pattern of light and dark regions in the picture. Loving this art effect the most as it gives all my pictures a more serious vibe to it. Diorama Art Filter – gives a “miniature model” feeling by narrowing the depth of focus and enhancing color and contrast. Cross Process Art Filter – turns everything into blue/ purple/ green! Gentle Sepia Art Filter – A photograph that is brown in tint. 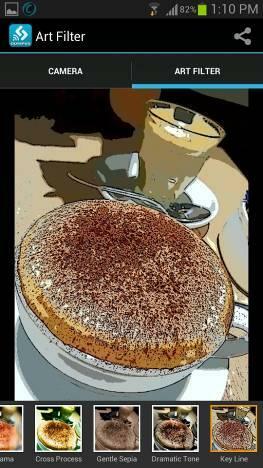 Comes easy pleasy when you're using this filter! Transforming your average picture into a vintage looking picture. Great for shooting things that are antique with that extra warmth oomph. It gives it that extra rustic quality to it. Dramatic Tone Art Filter - This filter is great when you are capturing a shot which needs a little more uhm, drama? (no pun intended, ha!). It is a very quick process to intensify the details such as brightening the shadow region but also toning down the brightness or highlighted regions. It balances the dark and bright areas. This art filter comes in handy when you're shooting pictures that are against the sunlight, or simply when you need to intensify certain pictures. Key Line Art Filter – like a comic book drawing! Watercolour Art Filter – Remember how you used to paint with water colors in primary school? Well with Water Colour filter you can create that effect. There are 2 different settings. The Water Color I filter eliminates the darker areas in the image to daringly represent bright color tones on a white canvas, adding soft contours to express a world awash in color. Water Color II attenuates the contour lines so that contours are instead represented by gradations in color tone variation. Sounds technical? Well look at the photo and you’ll see what I mean. Here are a couple more photos that I shot using the art filters. Another cool function is the OI.Share function using the (optional) FlashAir card which I touched upon briefly in my first post. 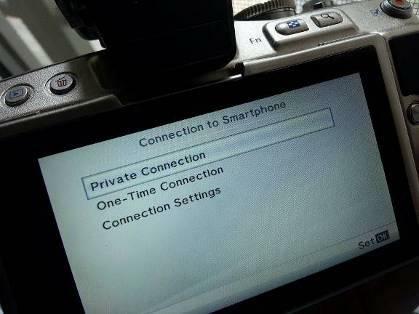 Simply insert the FlashAir WiFi SD card into the SD card slot in the camera, take pictures, and switch connection to ON. Then turn on the WiFi on your smartphone and launch the OI.Share application on your smartphone. You will be able to view thumbnails of the pictures in the camera on your smartphone display, allowing you to select which pictures to import. After selecting which photo you would like to transfer to your smartphone (or you could just select all) you just click “Save” and the camera will start transferring the photos. 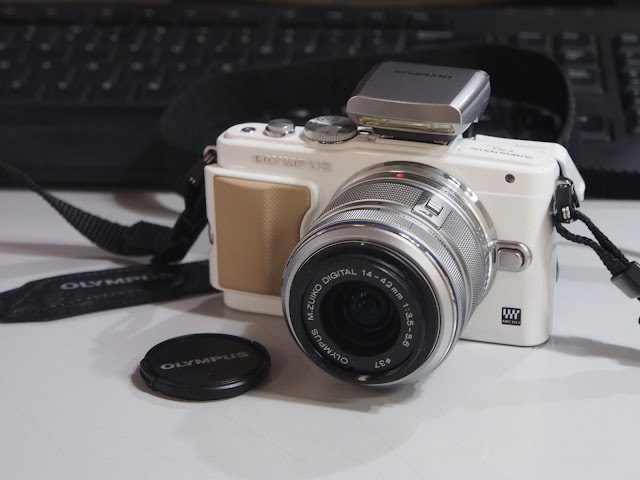 Last but not least, I would like to highlight one of the awesome qualities of this camera. The screen that swivels! No more bending down to take low shots of things on the ground, even selfies are a breeze with this camera. Such a cheat trick for us girls! 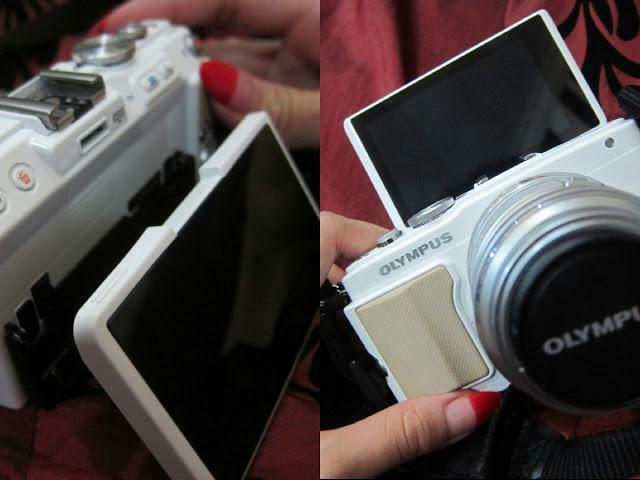 No more wasting time taking a hundred shots to getting that one perfect one. Comes in handy when you're out on a date with your girl friends as you don't have to go up to some one asking them to take a picture of the both of you!